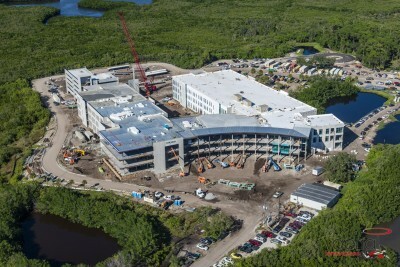 In March 2018 ground was broken for the new NSU Tampa Bay Regional Campus. Since then, things have been progressing at a rapid rate. The goal is to have the new location up and running for students for the Fall 2019 term. 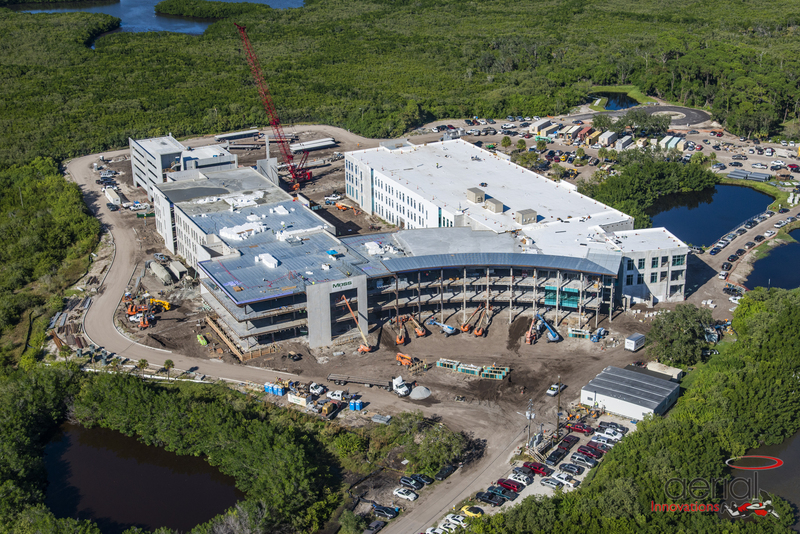 The expansion of NSU’s Dr. Kiran C. Patel College of Osteopathic Medicine and the construction of the new Tampa Bay Regional Campus are being realized through a commitment from the Drs. Kiran C. and Pallavi Patel, announced in September 2017. It is comprised of a $50 million gift and an additional $150 million investment in real estate and facilities, which includes a medical education complex. In addition, undergraduate, master’s and doctoral degree programs will continue to be offered in numerous medical and non-medical fields at the Tampa Bay Regional Campus. You can read more about the Patel Family Foundation’s involvement with NSU online HERE.